Really didnâ€™t like the smell of this one. Not what I expected. Itâ€™s pretty awful. Not the cinnamon smell youâ€™re expecting. This scent is really not my favorite. Maybe i used to much on my diffuser. Very powerful. Not the cinnamon scent i was hoping for. 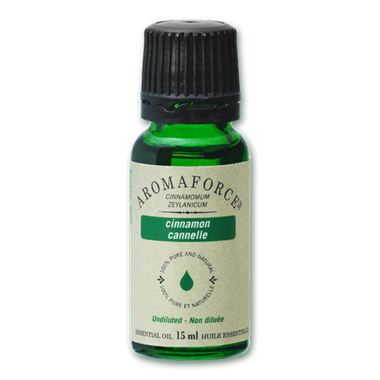 Really love the scent of this oil -- It isn't sweet or anything like that, and has a comforting, woodsy feel. Great price point as well. Very potent essential oil. Lovely cinnamon scent! Will repurchase.